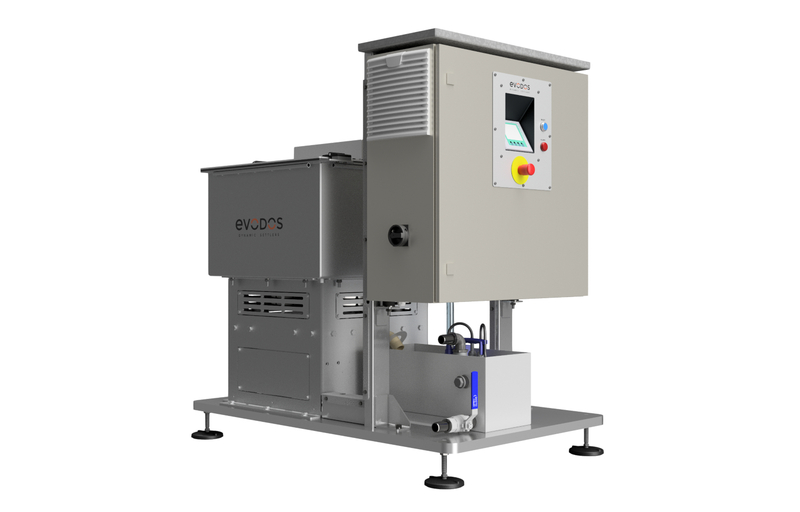 Evodos works with you and select suppliers so water for algae production can be recycled. Produce large volumes with low concentration and achieve energy efficiency. Ensure your recycled water is bacteria-free. 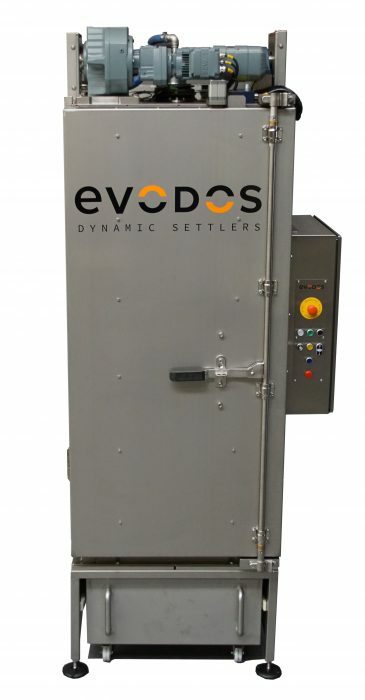 If you face challenges like energy-efficient processing of large volumes, recycling production water, removing bacteria from recycled water, or scaling solutions from test to pilot or commercialization, Evodos can help. We are experts on integrating algae harvesting technologies to suit your specific needs. Find out more about custom solutions.